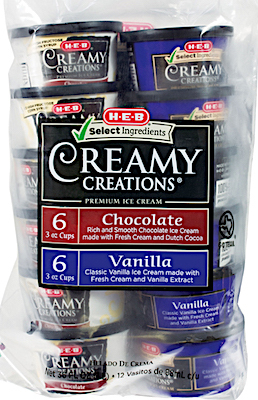 US/Silver Spring: HEB Grocery Company, LP, a San Antonio, Texas establishment, recalls certain batch/lots of Creamy Creations branded Ice Creams and Sherbets due to suspected metal fragment contamination and consequential risk of choking, oral injury, internal ingestion and GI tract laceration damage, all serious health and safety hazards. Canada/Ottawa: London Drugs Limited, a Richmond, British Columbia establishment, recalls an estimated 122 Apex Premium LED Lighting Sets due to suspected component melting and consequential risk fire, burns and property damage, all serious health and safety hazards. 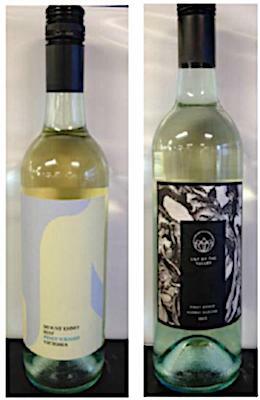 Australia/Canberra: Jimmy Brings, a Bellevue Hill, New South Wales establishment, recalls certain batch/lots of Mount Emmy Pinot Grigio 2017 Wine and Lily of the Valley Pinot Grigio 2018 Wine due to undeclared Egg, Milk and Sulphites, all known allergens, sources of dietary intolerance and possible triggers of Anaphylaxis, a serious and potential fatal situation, requiring immediate medical intervention.